Here in Alameda our Youth Martial Arts Program has parents raving! This martial arts program will not only teach your child self defense, but tools for success in life! 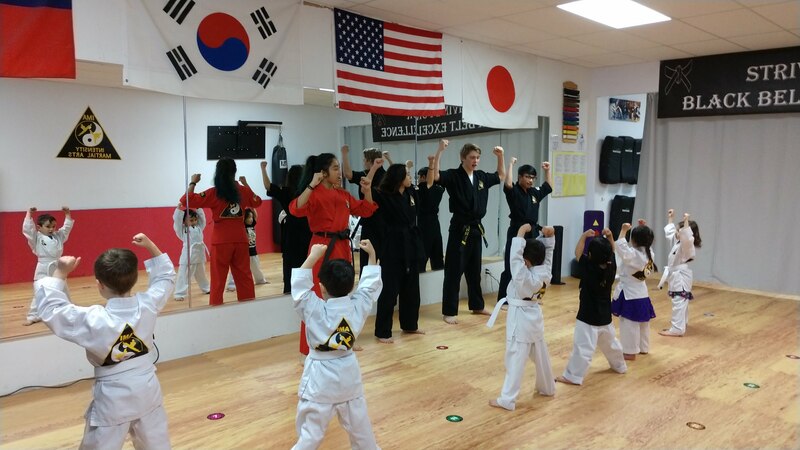 “Get ready for a FUN, SAFE, and Affordable Summer Program in Alameda, California!” Our Exciting Summer Program Includes: Martial Arts, Dance, Outdoor Sports, Educational Activities and much more! Enroll your child in an enriching, fun after school program that provides transportation! We pick up your child from school here in Alameda, and bring them right to our studio for an afternoon full of sports, martial arts, exercise, homework, and lessons on life!